As a step mother to two young teenagers, my husband and I were unsure how to address important issues in the dating world. This book was the answer, and was they tool that we used to have important conversations with our children. They were very receptive, and we feel good about the confidence that was instilled. Highly recommend!! 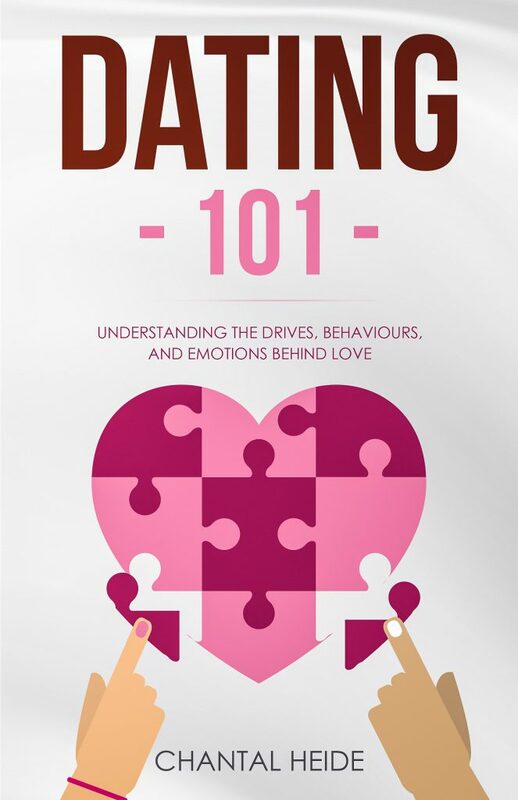 Great insights for everyone, not just those who are dating. A great read for men and women as we try to become the best versions of ourselves.